Online ordering is now available for pickup or delivery. 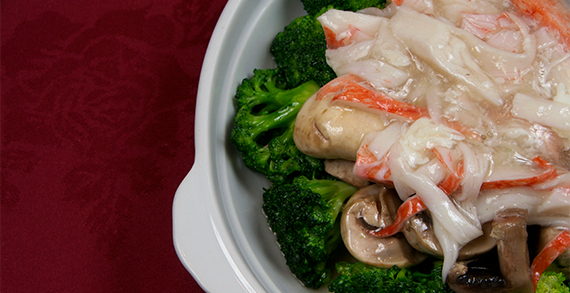 In business since 1989, Szechuan Castle is fully licensed. 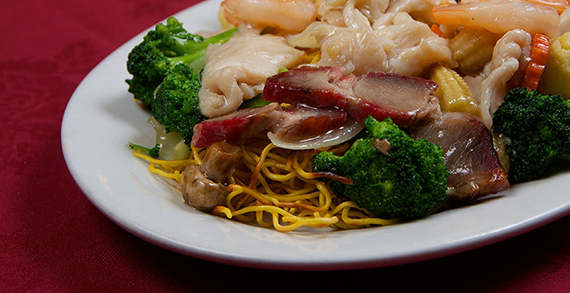 Szechuan Castle is dedicated to providing the best Western Chinese cuisine experience in Edmonton. 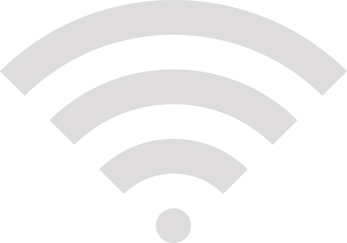 Our restaurant provides free Wi-Fi. Ask one of our servers for the password. Free Delivery is available on orders $35.00 or more, before tax. Area restrictions apply. 10% off pick up on $38.00 or more, before tax.